Copyright © Martin Slama - This image is copyrighted. Unauthorized reproduction prohibited. 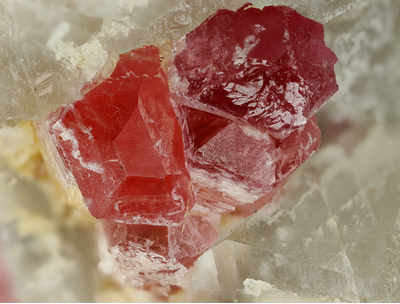 Interesting specimen of Pezzottaite xls with different colours.